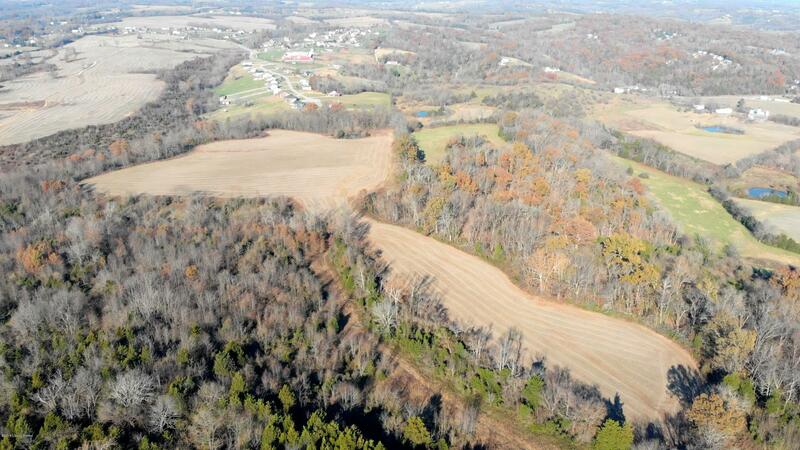 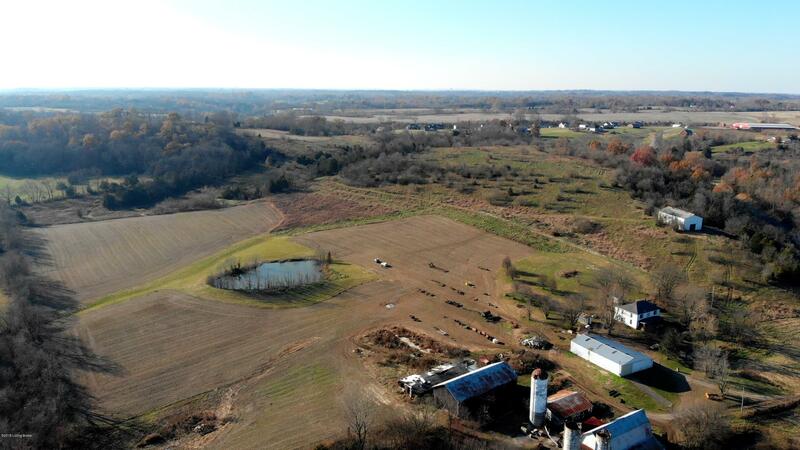 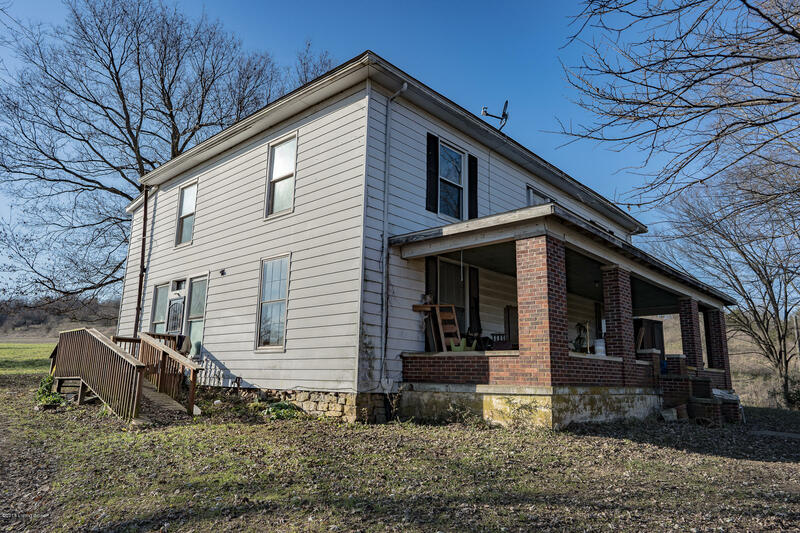 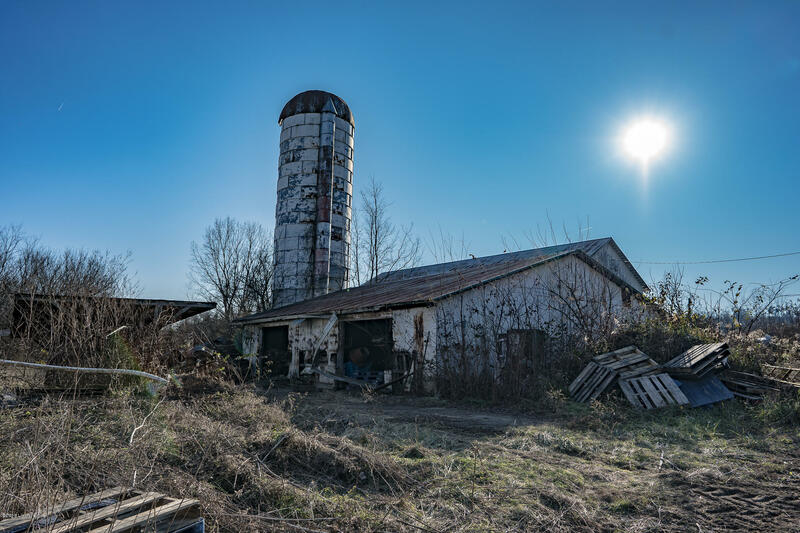 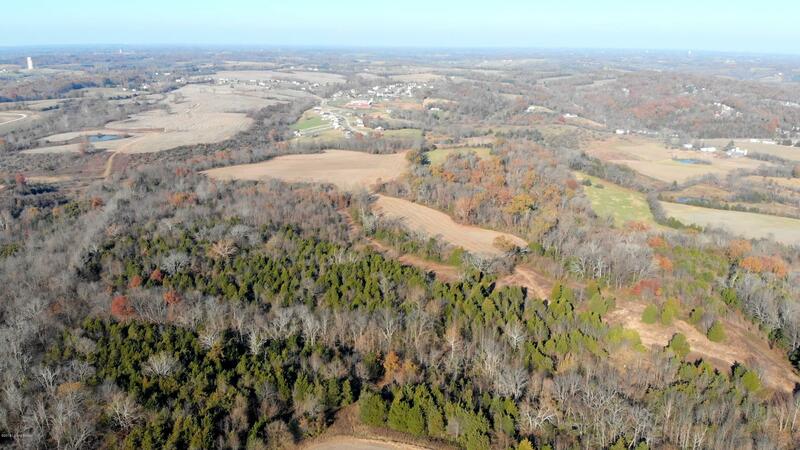 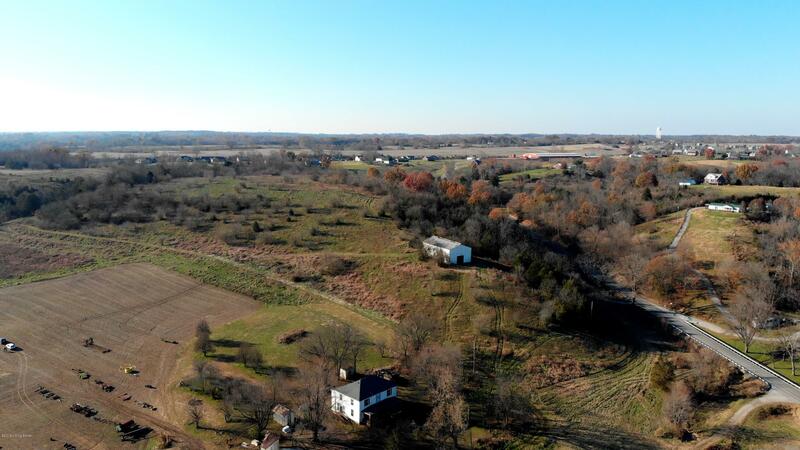 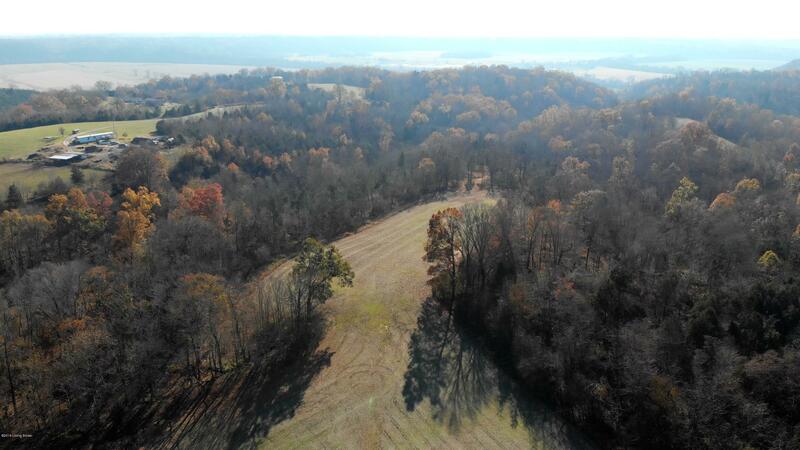 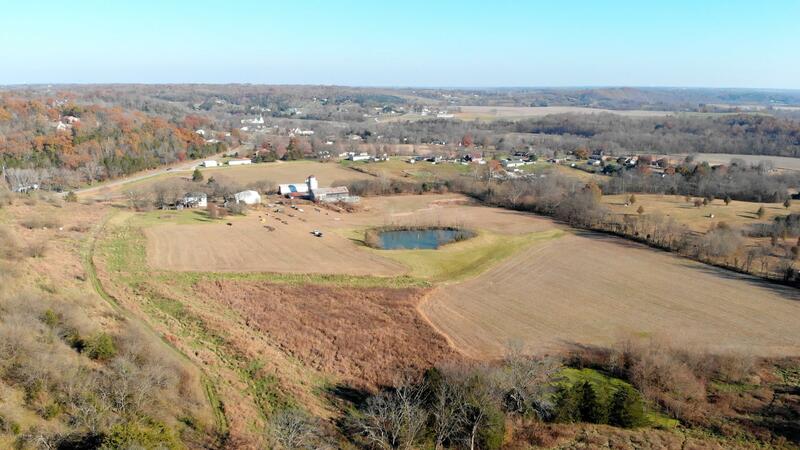 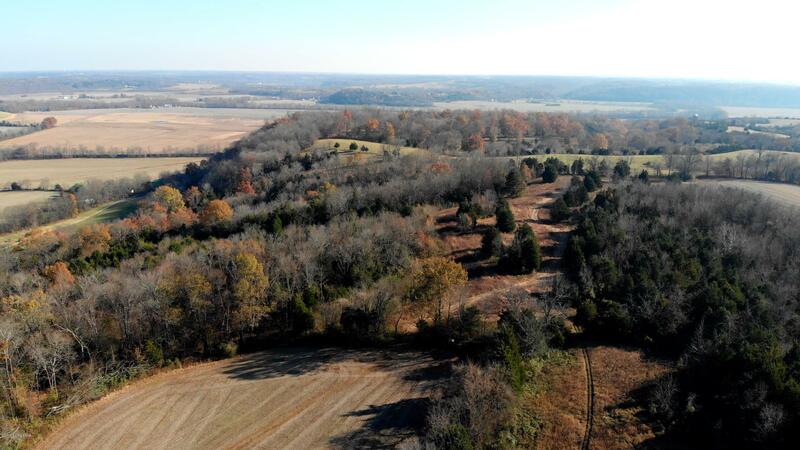 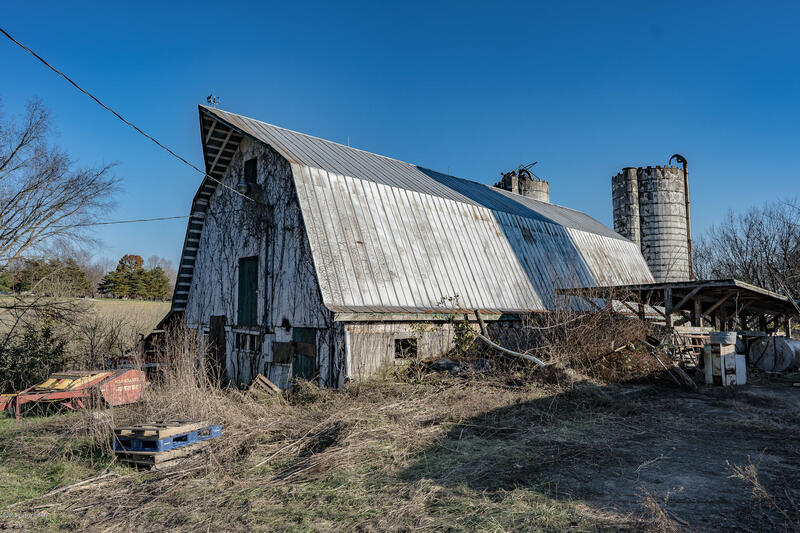 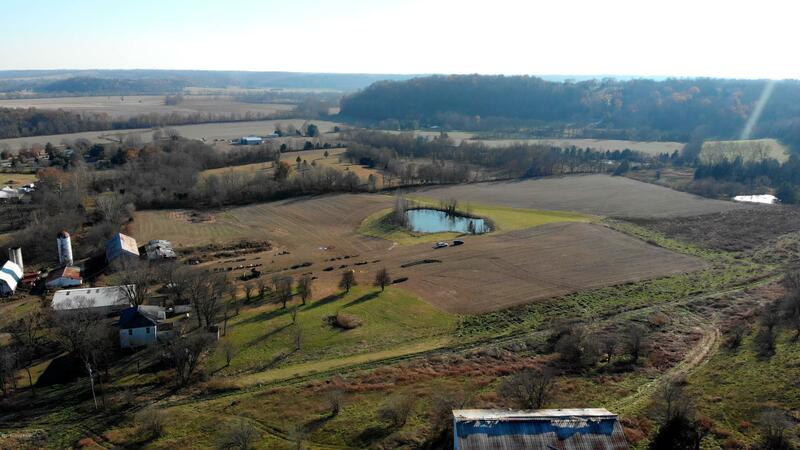 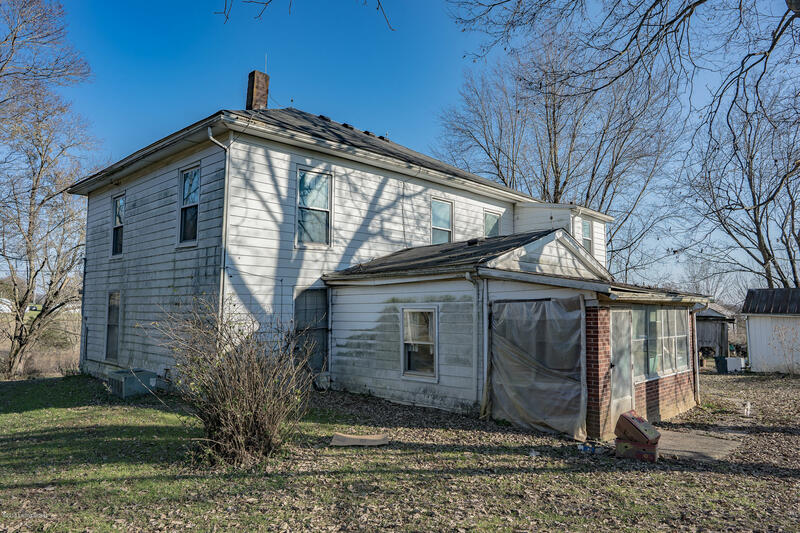 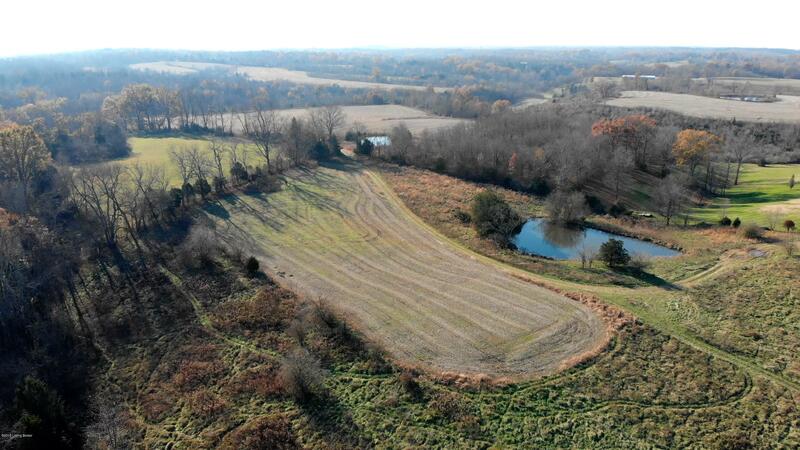 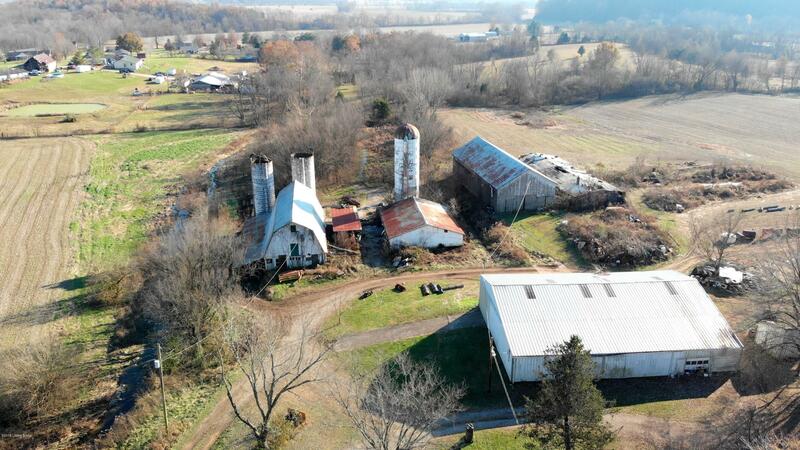 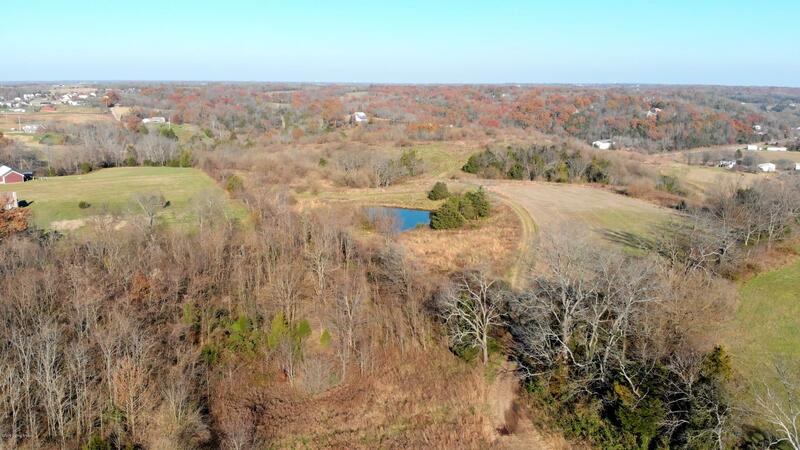 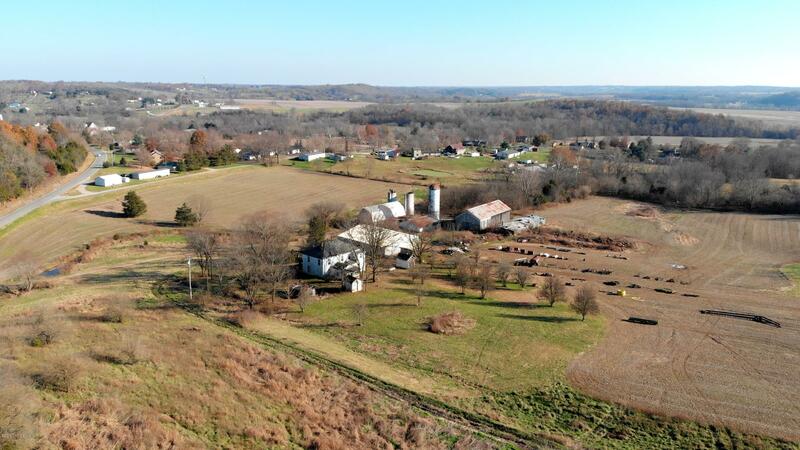 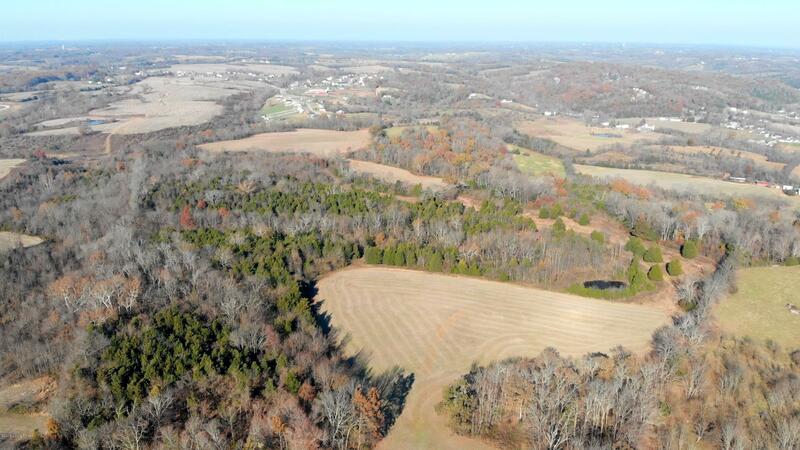 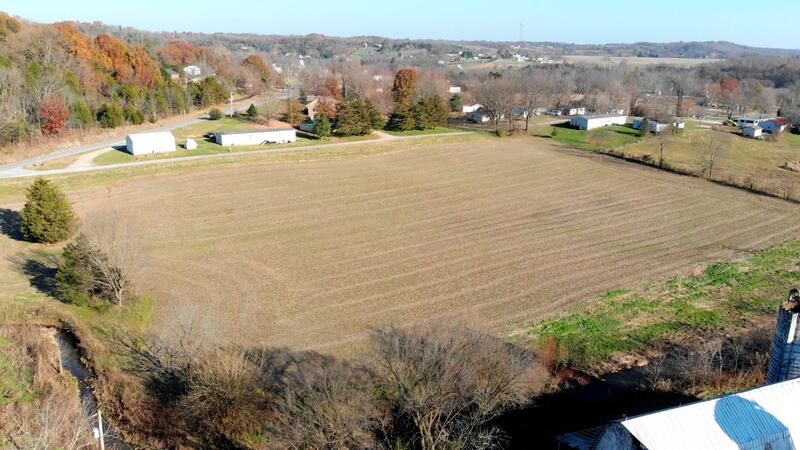 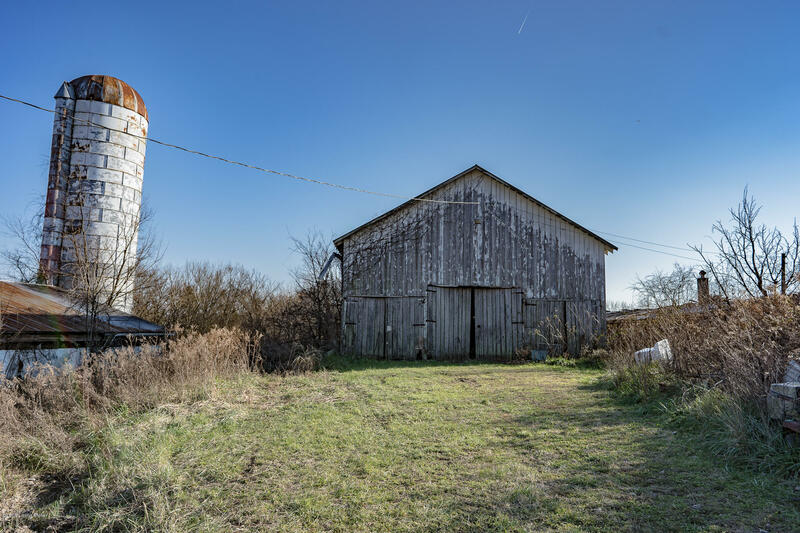 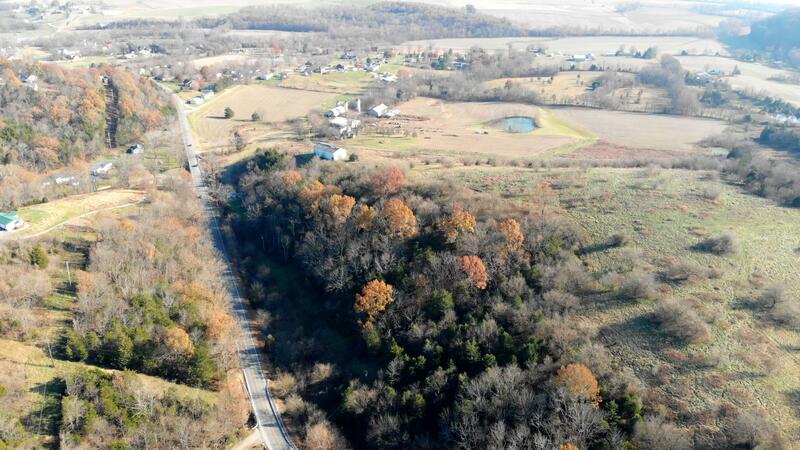 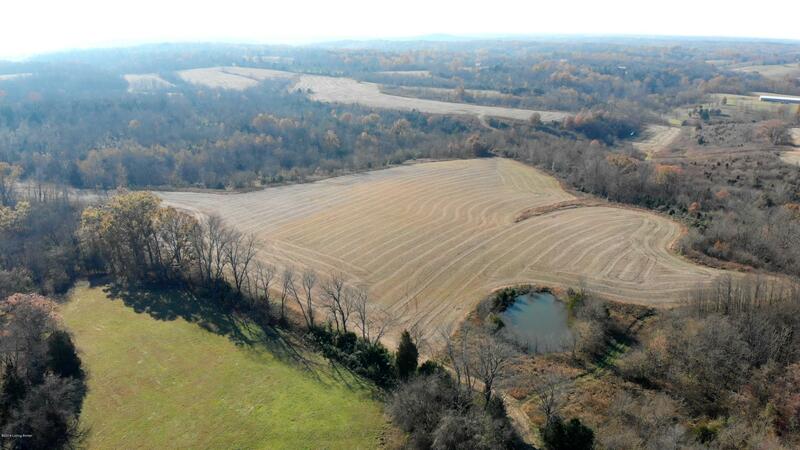 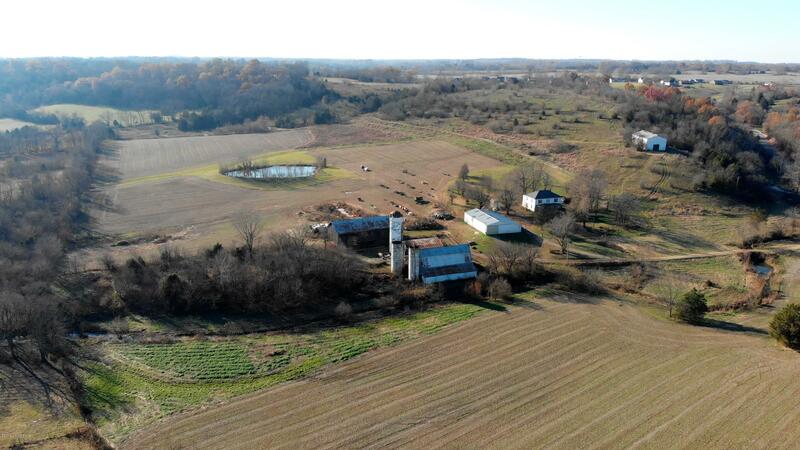 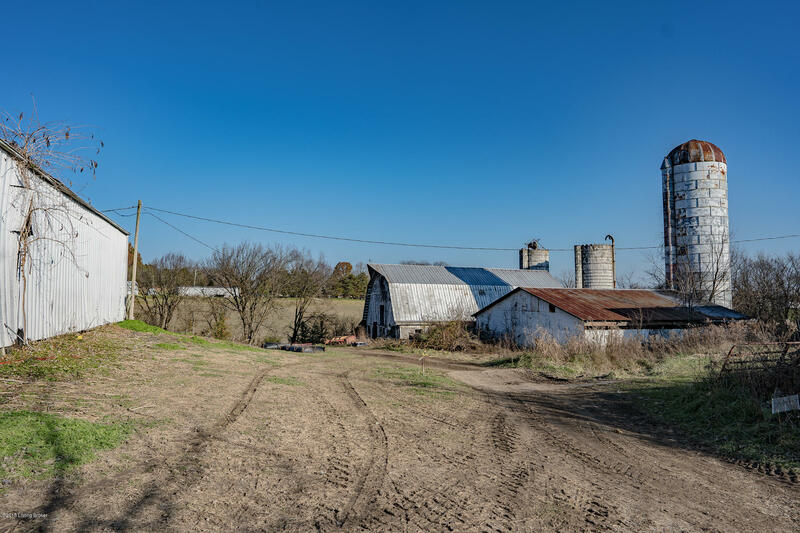 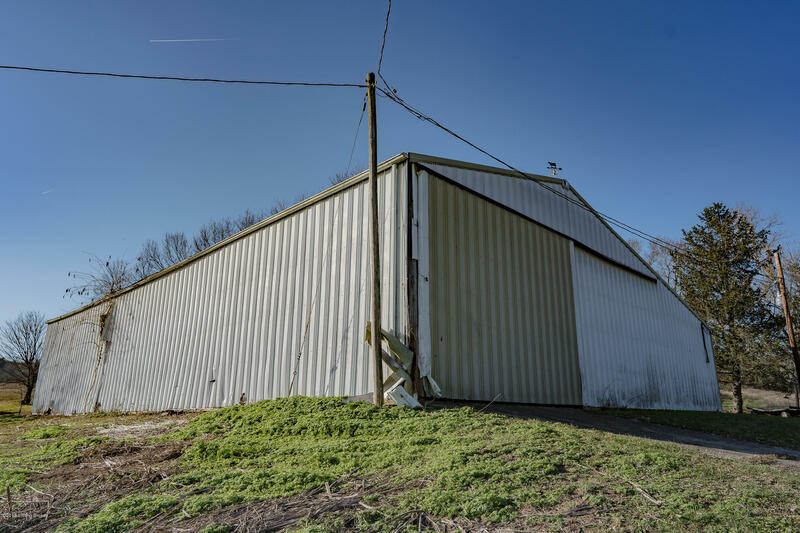 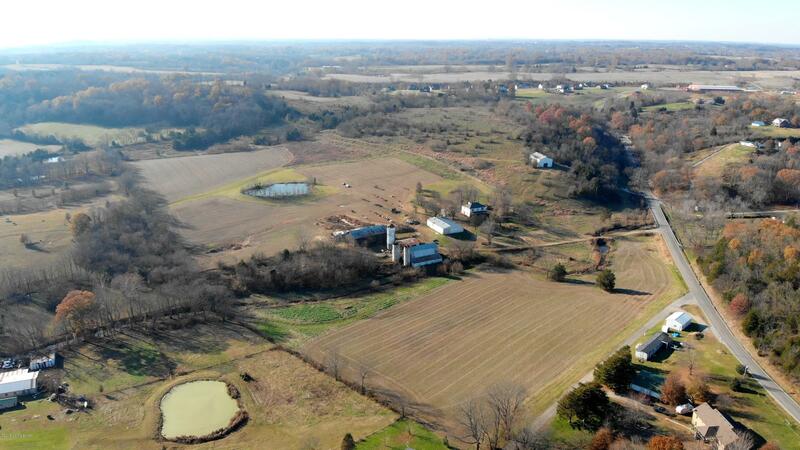 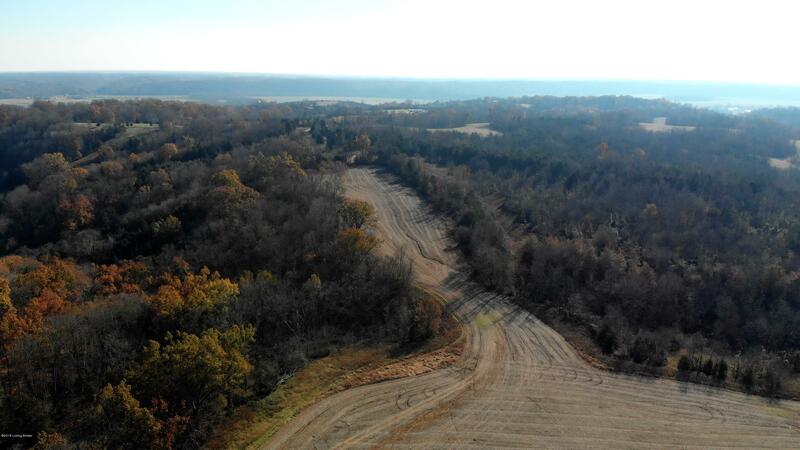 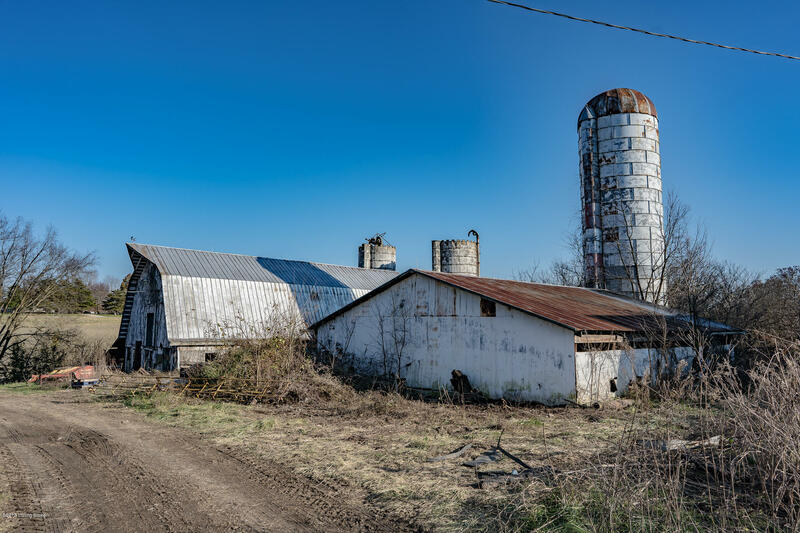 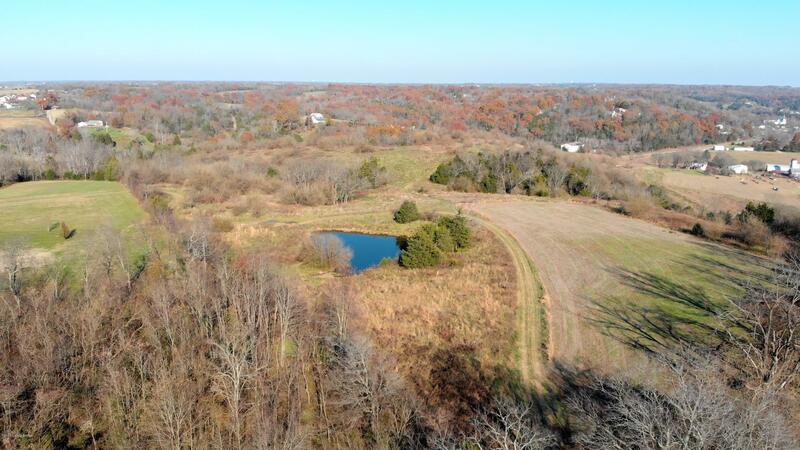 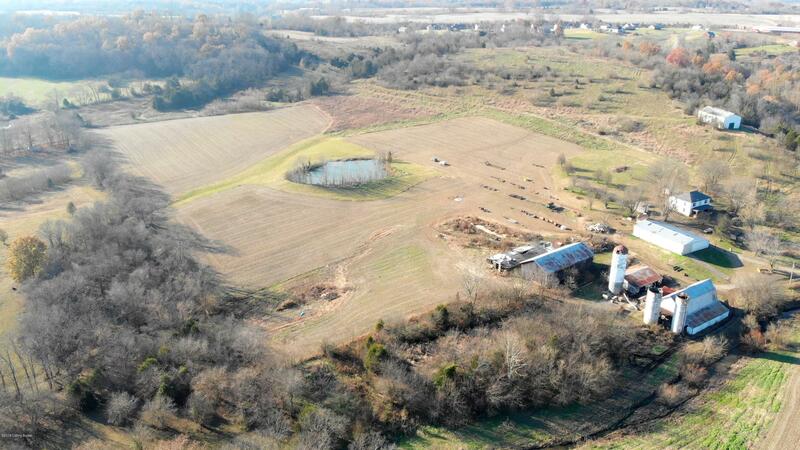 This farm has 187 +/- acres with many buildings. 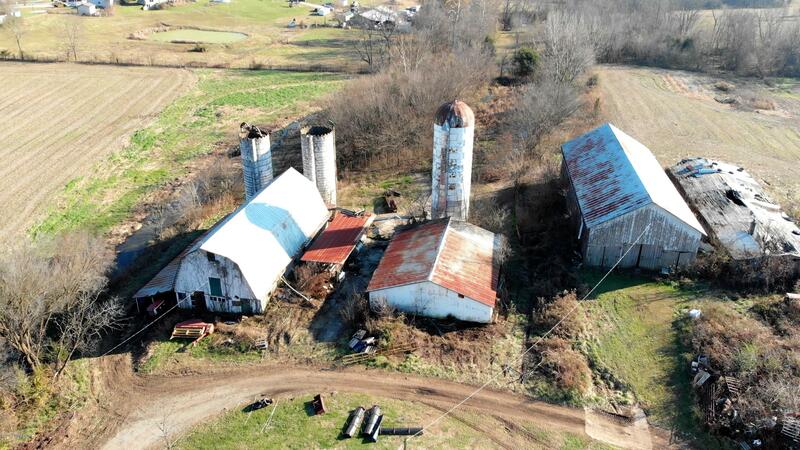 Was used as dairy cattle/crop farm for many years. 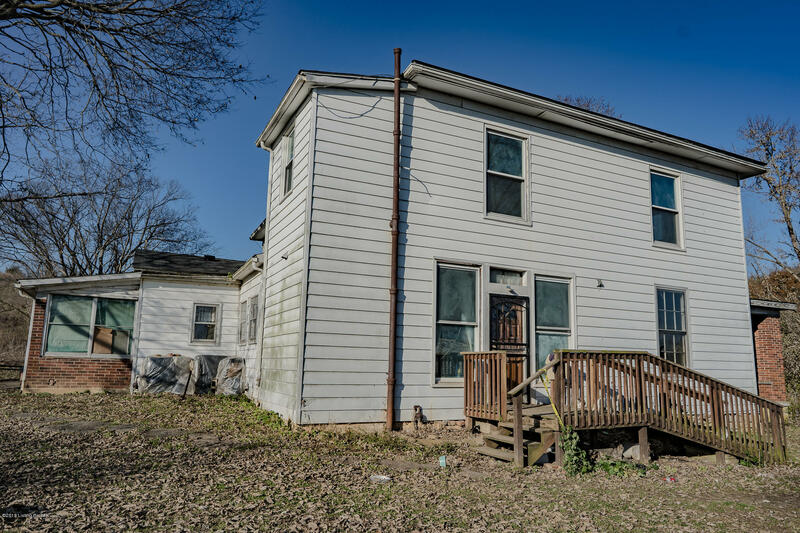 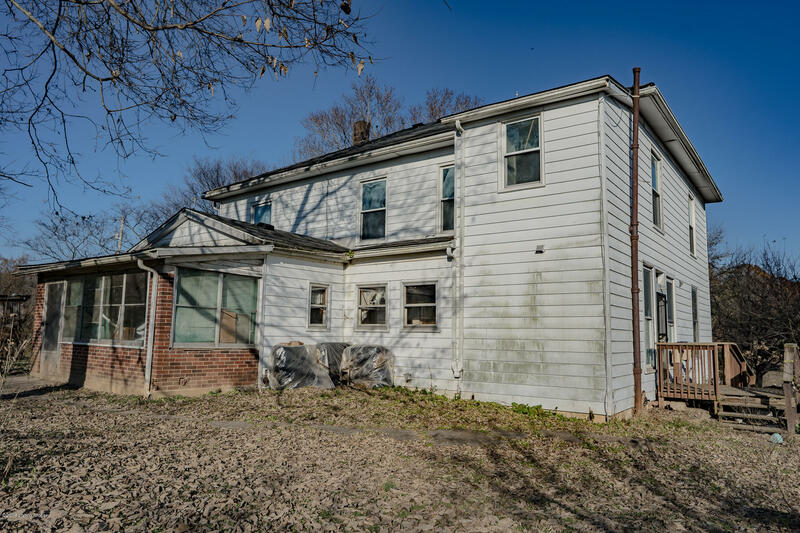 The residence has 5 bedrooms, 1 full bath with over 3400 sq ft of living, hardwood floors and replacement windows on 2nd floor. 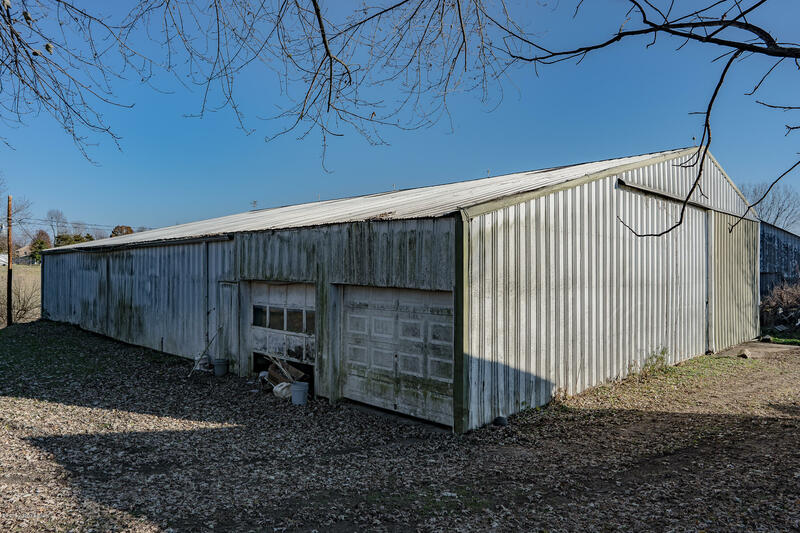 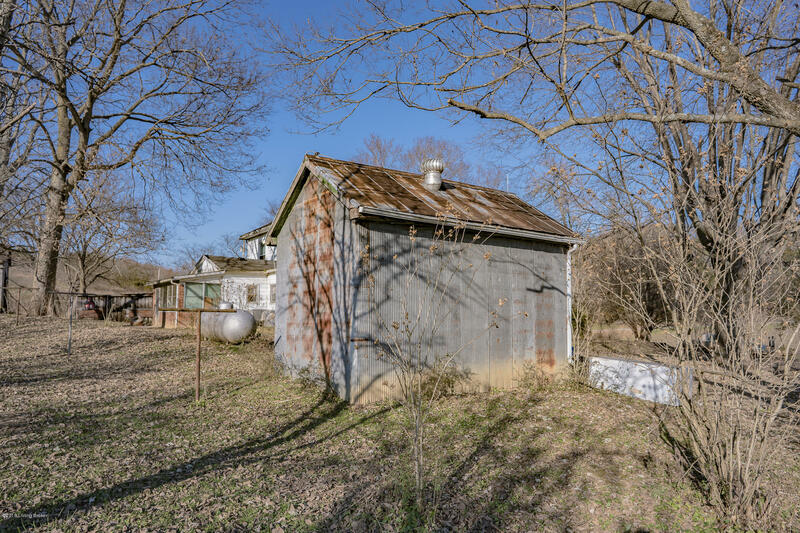 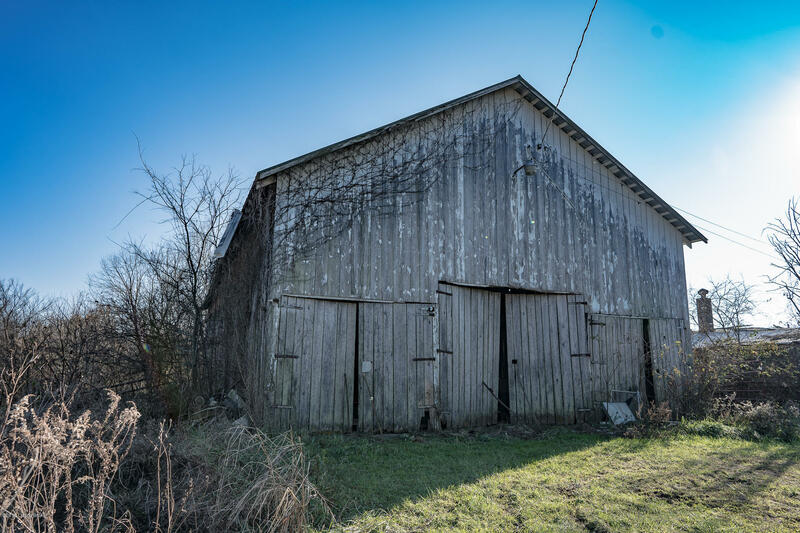 Outbuildings include: Metal barn/workshop 52x80, Tobacco Barn 40x75, Tobacco Barn 36x80, Dairy Barn 34x70 - with hay shed 17x70, Barn 38x48. 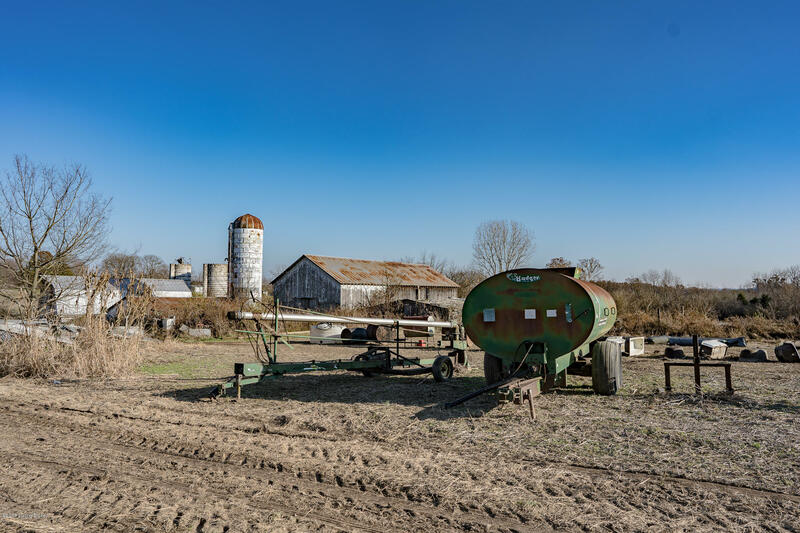 Large concrete feed trough 5x45, 3 Silos and concrete Loafing area. 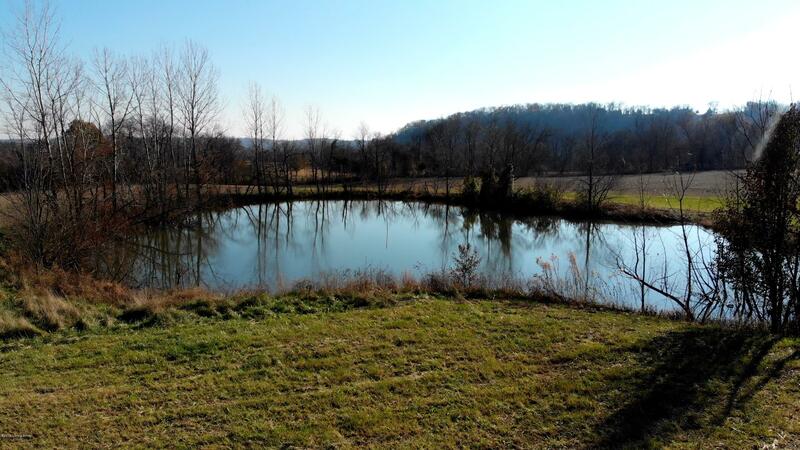 Multiple frost free hydrants for watering.